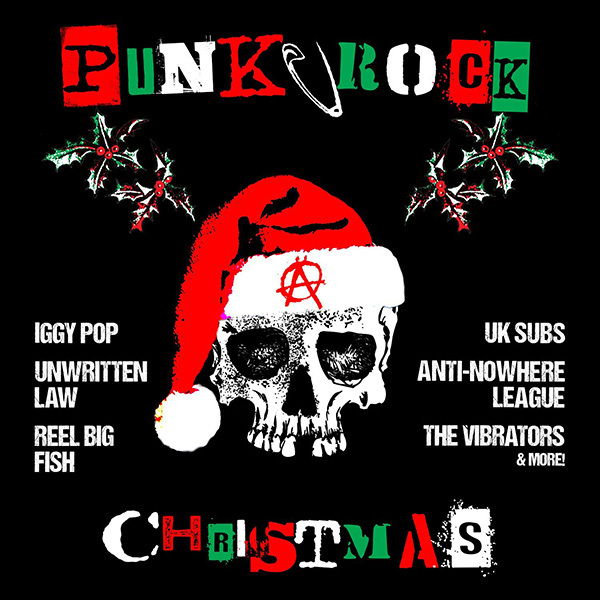 UK Subs – Hey Santa Claus! This entry was posted in band news and tagged cd, christmas, cleopatra records, compilation, punk, song by admin. Bookmark the permalink.